This is a chemical protectant spray applied to all fabric surfaces inside the vehicle. It helps prevent spills from staining and prohibits absorption into the fabric. 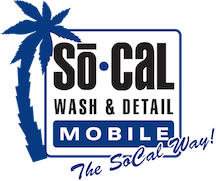 With our San Diego Mobile Auto Detailing units we can offer this service at your home or place of business. 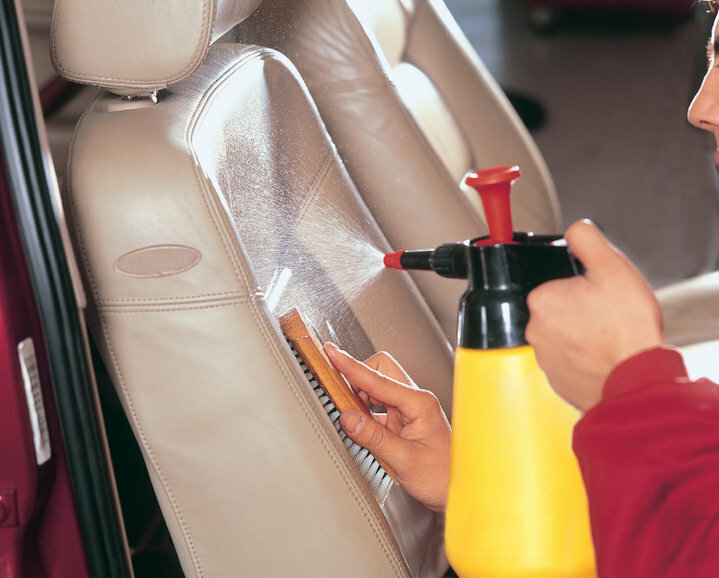 A full Auto Interior Detailing Service is required before fabric can be protected.